Libraries has raised $ 2,253 from 26 gifts! Your gift funds critical educational resources for both students and faculty. When you support Western Libraries, you support teaching and learning throughout the entire university. It is through the generosity of donors like you the Libraries can meet student and faculty needs. You can support the Libraries in a variety of ways. Please see a full list of giving opportunities at checkout. 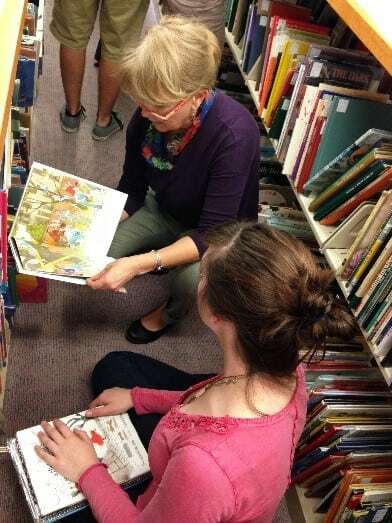 Children’s books spark the imagination, provide insight into cultural values, and inspire artistic design. The Western Libraries collections (which includes both circulating and special collections) contain a wide range of prose, poetry, and illustrations that reflect the breadth, continuing evolution, complexity and controversy of literature written for children and young adults. With a special emphasis on growing the only comprehensive collection in the United States dedicated to poetry written for children and teens, an investment by community partners is essential. Your gift helps advance library student employees' engagement in professional development and scholarship opportunities by funding registration fees, travel expenses and other costs associated with professional growth. 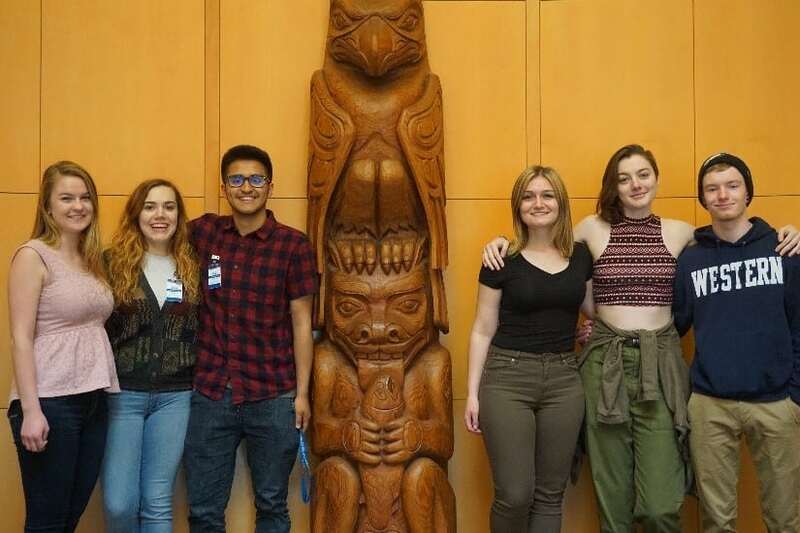 Western Libraries Student Advisory Group will play an active role in recommending the best way to use these funds in order to make the most positive impact on Libraries student employees. 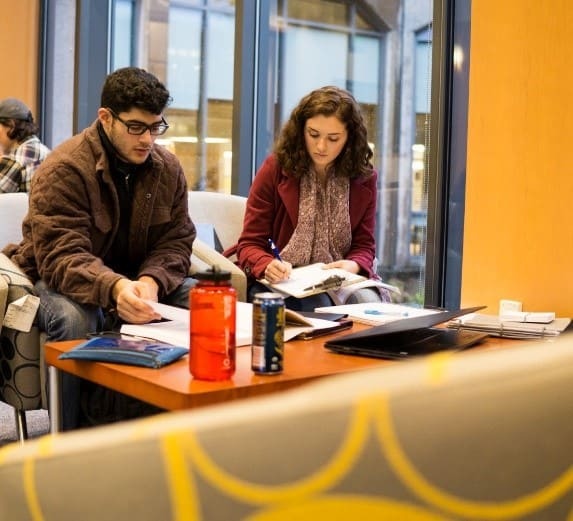 The Hacherl Research & Writing Studio is a vibrant environment in Western Libraries focused on integrated academic literacies: research, writing, reading, and speaking and listening. 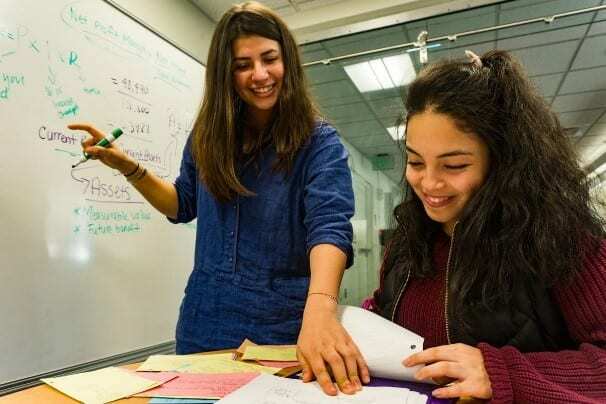 At the Studio, a dynamic team of dedicated professionals, including specially-trained students, promote inquiry, agency and collaboration in order to help both undergraduate and graduate students realize their full potential. Your gift supports the staffing, training, and technology costs associated with creating and running the Studio’s in-person and online instructional services. 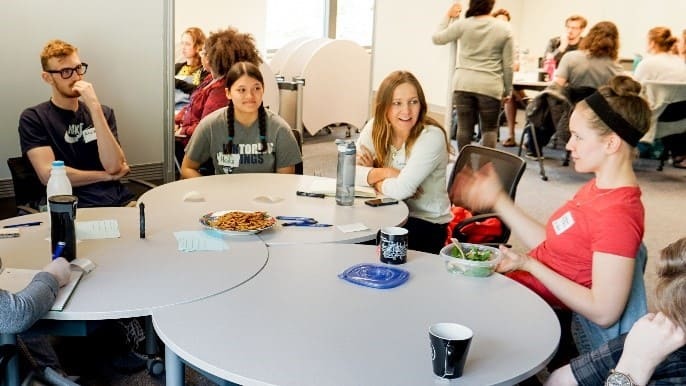 The TLA engages students, faculty, staff, and community members in dialogue that explores the intersection between teaching and learning. Your gift will provide opportunities for students to engage as co-inquirers through attending local and international conferences to present research on best practices related to teaching and learning and share the TLA experience with others. Thank you for your generosity and your support of Teaching & Learning at Western Libraries!